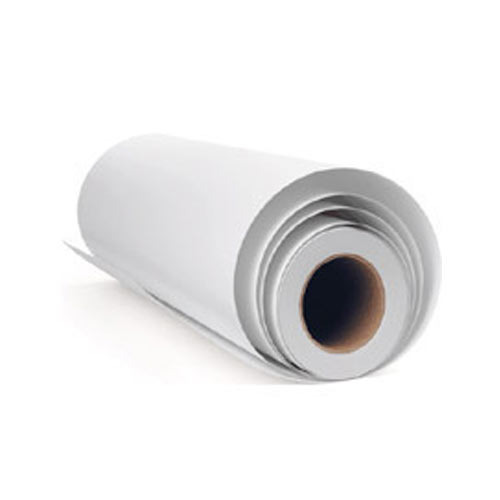 With rich industry experience & knowledge, we have been able to provide the best array of Bleached White Kraft Paper Roll. Incepted in the year 2006 at Muzaffarnagar, (Uttar Pradesh, India), we “Shakti Kraft & Tissues” are a Sole Proprietorship Firm, known for Wholesale Trader a wide range of Kraft Reels, Kraft Paper Roll, Kraft Paper and Kraft Paper Sack. Under the supervision of our mentor “Aadesh Tomar (Marketing Manager)”, we are proficiently moving towards success in this domain.